FOVE Inc. announced today that they will be debuting the new industrial design for their eye-tracking VR headset this month in southern California. 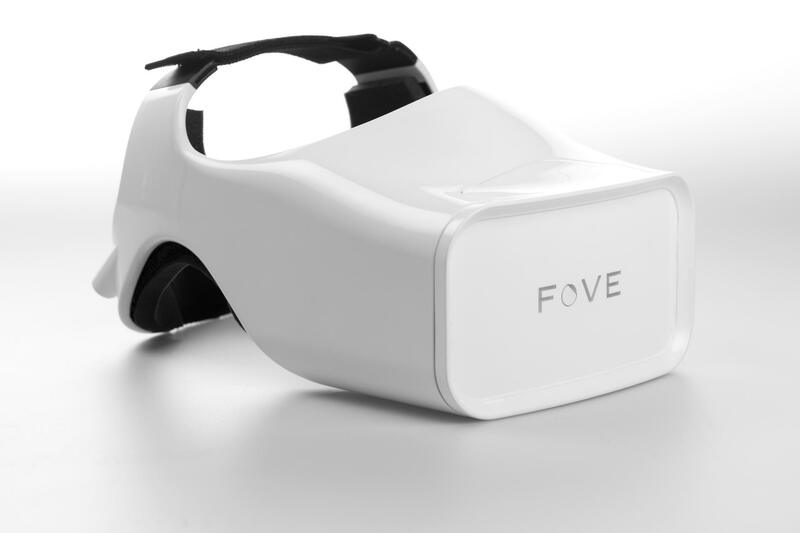 Set to premier at both Comic-Con and SIGGRAPH2016, FOVE’s new design showcases the company’s continued emphasis on bringing eye-tracking to virtual reality while remaining a lightweight VR headset. The side parts that were included in the previous version of the FOVE HMD have been removed after a lot of internal discussion and user feedback. This has allowed for a design with dramatically reduced weight and size, as well as better wearability and production efficiency. The new design still maintains FOVE’s ideal of minimal, simple and streamlined product design. The newly revealed design differs from the most recent prototype by doing away with the rigid plastic wrap-around piece (as on the right), and opting for a head strap and cable-management system that appears to be similar to the HTC Vive’s. With Fove tightening down on ergonomics, which they say is an effort to bring eye-tracking to virtual reality “while remaining a lightweight VR headset,” it certainly feels like the Japan-based company is inching closer to a launch date. Fove raised $480,000 on Kickstarter (along with an undisclosed amount from Samsung Ventures) in summer 2015 to manufacture their eye-tracking headset, a technology that’s useful for a number of important applications such as foveated rendering, avatar eye-mapping, simulated depth-of field, and eye-based user interfaces. 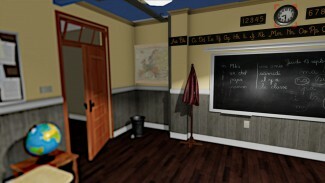 The technology is generally considered a necessary ‘next step’ for VR headsets. The company has since released their SDK which allows developers to integrate Fove support for projects built in Unity, Unreal Engine, and CryEngine. ← VR headset sending facial expressions to the virtual reality world.